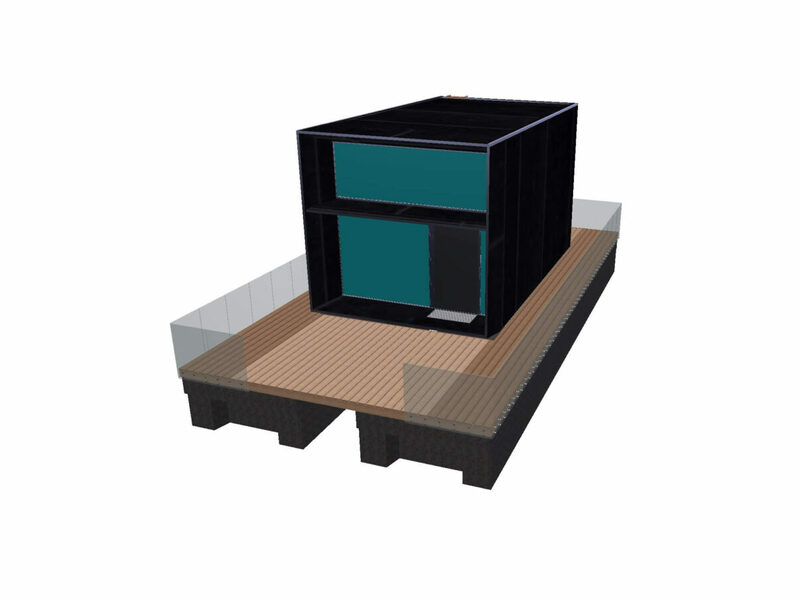 Floating houses are intended for use on inland waterways and in naturally protected areas or in marinas protected by jettys. how big will the house be. 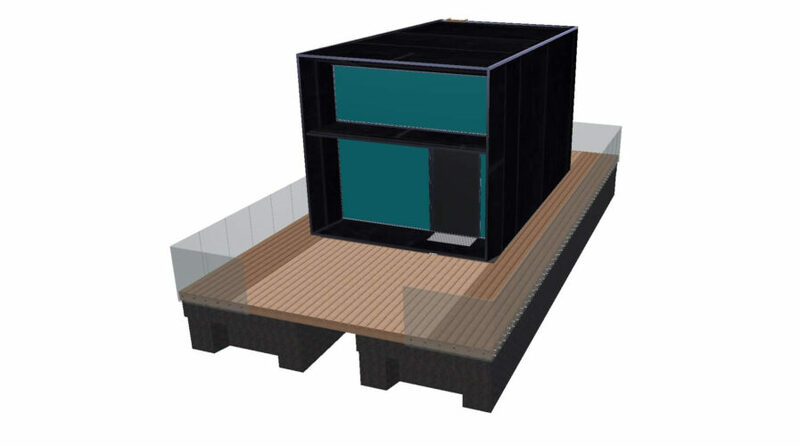 By ordering a floating house, its best if you had an idea of ​​the house’s layout, as this allows us to design the optimal water and sewage system from the start. floating houses from factory houses. to keep boats belonging to the Optimist class of young Elling athletes. Read more about the Riga City Marina project from the references.